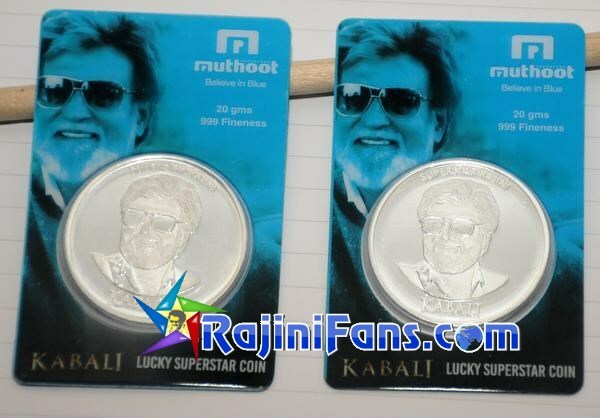 Cashing in on the upcoming Tamil superstar Rajinikanth flick 'Kabali', non-banking finance company Muthoot Fincorp has introduced silver coins with face of the actor being embossed on it. "This is for the first time an embossed silver coin is being introduced for an actor. About Rs 20 crore has been invested for manufacturing and branding activities. The silver coins will be available from the day one of the movie release", Muthoot Pappachan Group, Precious Metals Division, CEO Keyur Shah told reporters here. 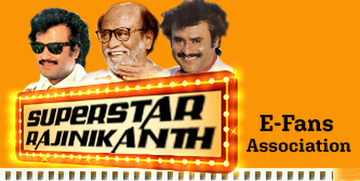 Directed by Pa Ranjith, the movie has Rajinikanth playing the lead role. It has music composed by Santhosh Narayan. The silver coins would be available in denomination of five grams, 10 grams, 10 gram pendant and a 20 gram coin for fans priced from Rs 300 and goes upto Rs 1,400. "We will be taking up several marketing activities across various platforms, including television and print media", he said, adding the coins would be available across 3,800 outlets of Muthoot Fincorp.